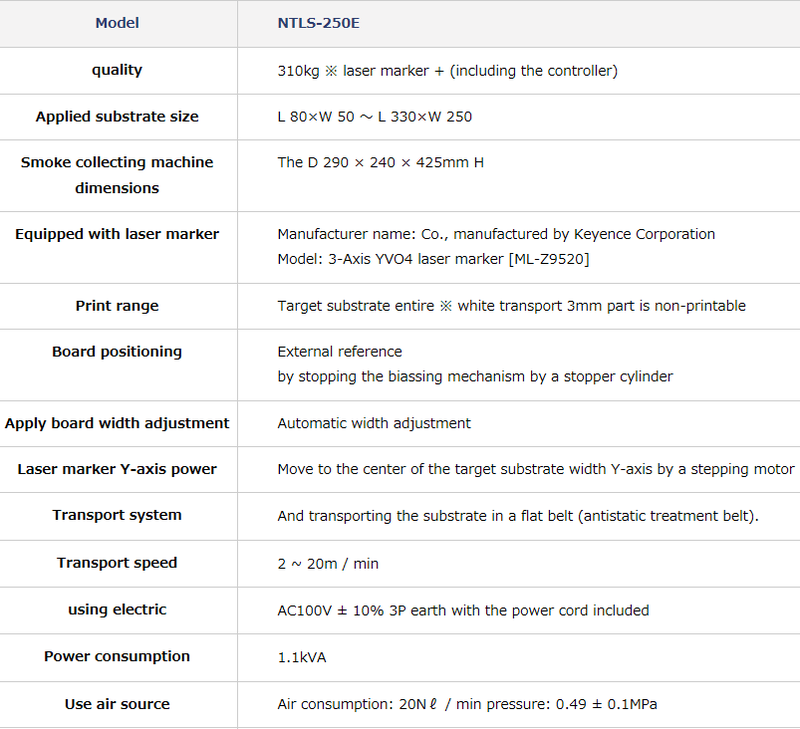 【nagaoka】NTLS-250E | Products （Laser Marker ）| MASS CO., LTD.
● the surface of the substrate by the reversing mechanism, you can have the back of the double-sided printing. 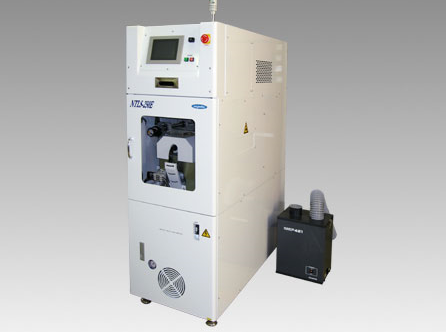 ● width of the body will be 500mm and compact by mounting a CO2 laser of wide-area type. ● print the contents can be entered PC, console either. ● You can also correspond to the setup changes by the Kanban system in handy reader + software option.